RLF Stevenage has been appointed as Employer's Agent and H&S Consultant on four new developments for Bushmead Homes, the private development wing of BPHA. This exciting scheme in Cambridgeshire will deliver over 135 homes and will be delivered across 2019-2021. RLF Glasgow has been appointed Cost Manager on the redevelopment of the former Lockerbie Academy site which will provide 45 new affordable houses on behalf of Cunninghame Housing Association. 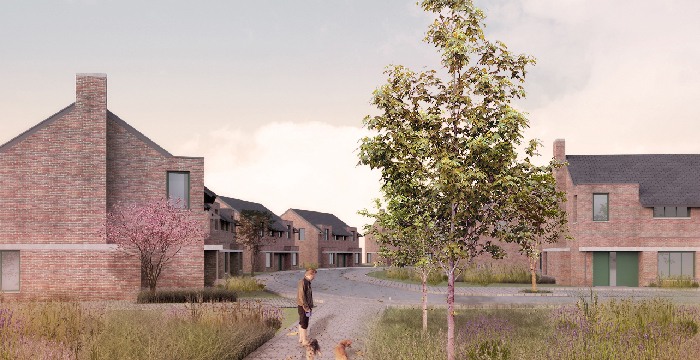 Forming a key gateway to the town of Lockerbie, the proposals for the brownfield site consists of a mix of semi-detached and terraced two storey housing, alongside cottage flats and amenity bungalows. RLF project Eastleigh College won ‘Innovation in Delivering Value’ and ‘Highly Commended’ at the recent Education Estates Awards Ceremony hosted in Manchester. 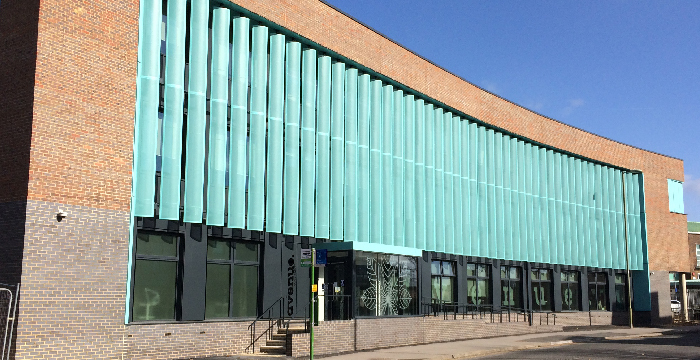 RLF provided Cost Manager services on this project, which comprises of two new build blocks and external refurbishment of block C. The new builds housed the Health and Beauty/Arts and Design, and the new ICT STEM buildings. RLF has been appointed Cost Manager and Project Manager on this 4,300 ft² new build of four retail units and associated car parking. It is envisaged that the scheme will deliver three separate units of retail accommodation ranging in size from 930 ft² to 1951 ft². The smaller units will be designed to be capable of division of two. A fast food unit is proposed to the east of the large unit. 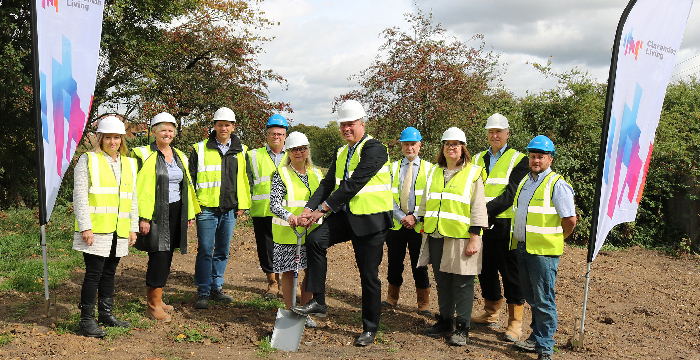 RLF Stevenage has been appointed as Employer's Agent and Health & Safety Consultant on Watford Communities Housing (WCH) project at Puckeridge. The initial site works are underway for the 10 high specification houses that represent the first scheme for WCH’s outright sales arm ‘Clarendon Living’. The scheme is due for completion in 2019. The completion of the first three units of Nova House in Hemel Hempstead was celebrated by WCH’s commercial sales arm ‘Clarendon Living’ and Dacorum Borough Council as part of their first partnership to deliver local housing. RLF Stevenage acted as Employer's Agent for the delivery of the project, having helped to negotiate the purchase of the units off plan from a local development company.